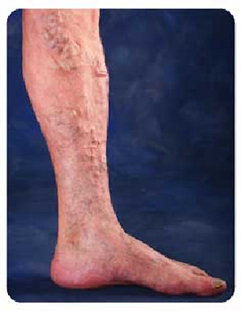 A varicose vein is an enlarged, twisted vein, usually occurring in the leg. This condition is usually hereditary (runs in families) and twice as many women as men tend to be affected. They can appear at any time but become more frequent with age. 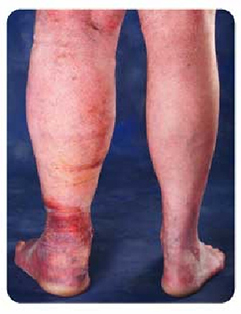 The problems caused by varicose veins are not purely cosmetic although they are often unsightly. They can cause pain, discomfort, itching, burning or throbbing sensation. 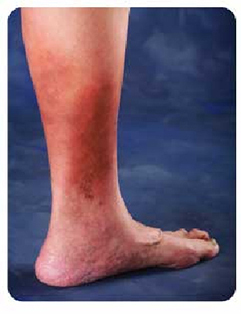 After long periods of standing, leg or ankle swelling may occur. 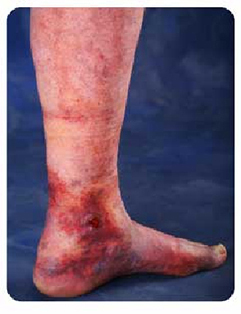 Sometimes in more severe cases, a vein can become inflamed (thrombophlebitis) or bleed spontaneously. Recent studies have shown association between restless leg syndrome and varicose veins. Is this a benign condition? NO. It is a major medical problem in the community. It is estimated around 20 million Americans suffer from some form varicose veins, and majority of times they go undetected or undertreated. If untreated, it will complicate and present with severe bleeding, dermatitis, cellulites, leg ulcers causing significant quality of life impairement. Yes. However the insurance company needs vein specialist (phlebologist or vascular clinician) to evaluate and document the symptoms for coverage.